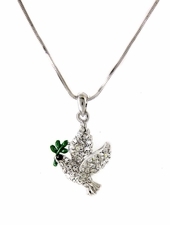 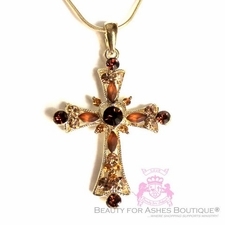 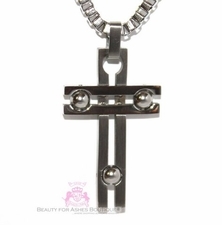 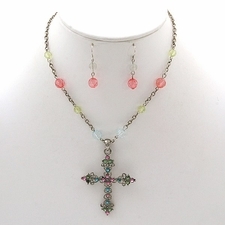 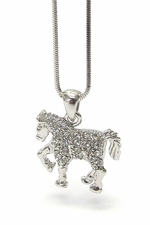 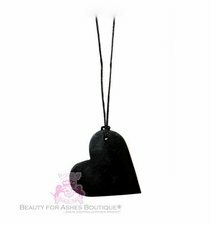 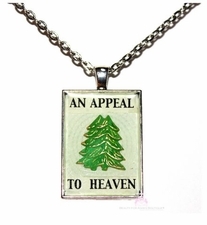 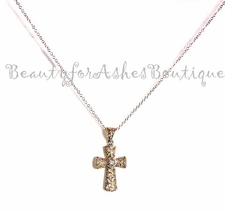 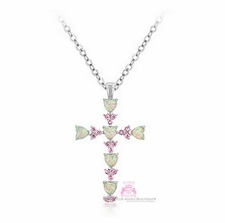 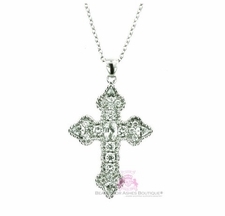 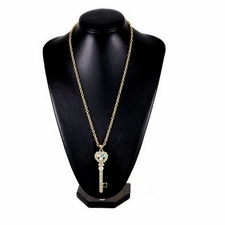 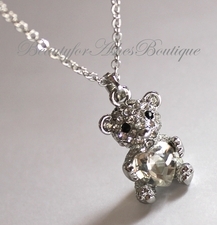 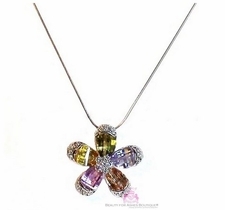 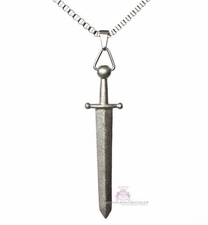 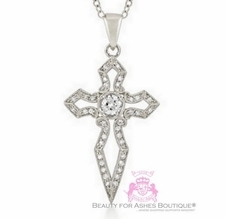 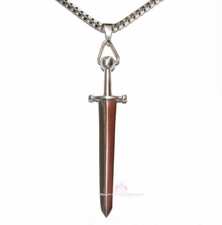 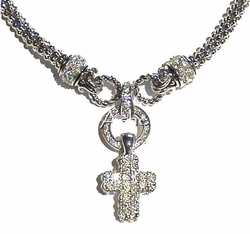 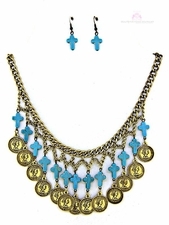 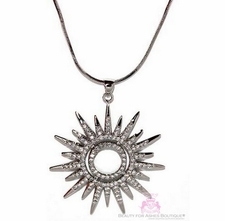 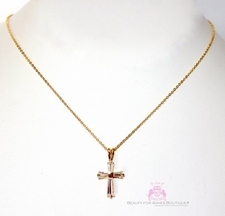 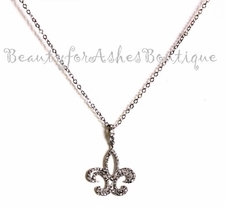 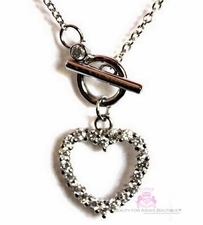 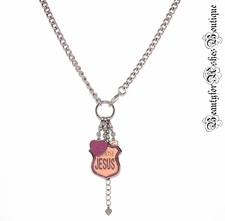 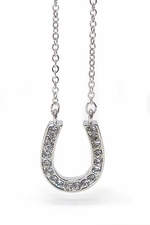 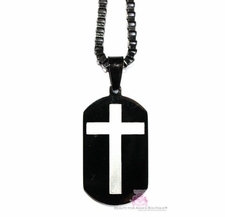 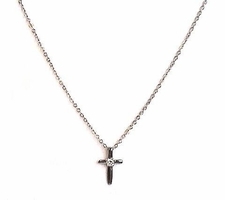 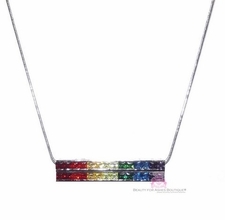 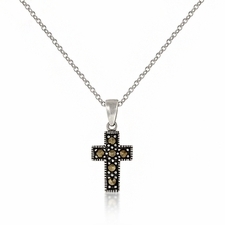 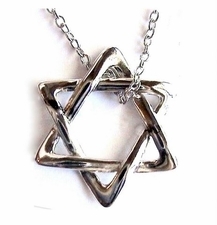 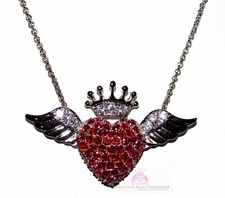 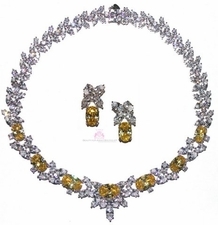 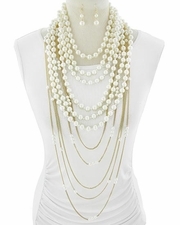 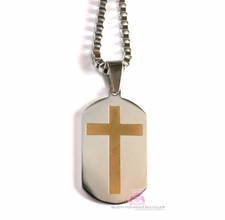 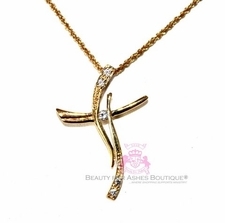 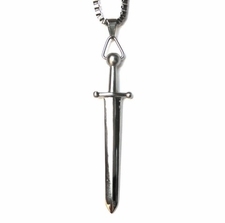 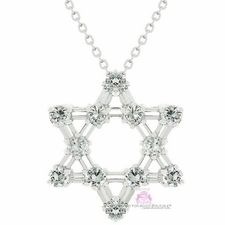 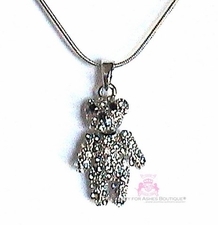 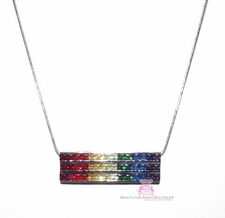 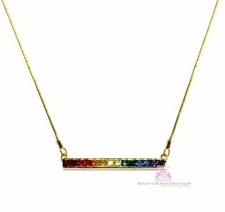 We carry an array of beautifully anointed necklaces. 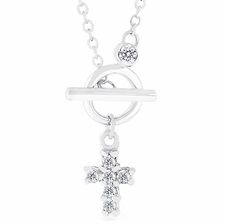 The one on the right is exclusive, with three removeable charms - just right for every occasion! 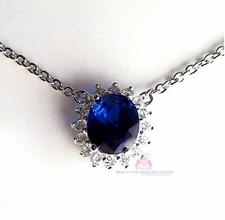 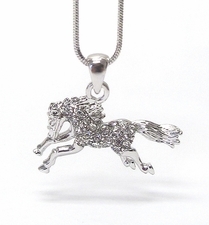 Shipping is $4.95 USA First Class or $24.95 WORLDWIDE PRIORITY MAIL for as many jewelry items you wish to purchase!